Summer is over and school is starting back, as I look back I have no regrets. We have lived it up to the max and enjoyed every single minute of it. Even as a working mom, I can honestly say I don’t feel like I have missed a beat. Although I have learned a few things along the way this summer. . .
1. The laundry & dishes will keep…my babies won’t. There are just a few things in my life that can send me into full on panic mode – laundry overflowing and the dishes piling up. When my oldest, Bryce, started kindergarten last year I realized I had not spent as much time as I could have with him. I promised myself I wouldn’t let precious moments slip by me like that again. 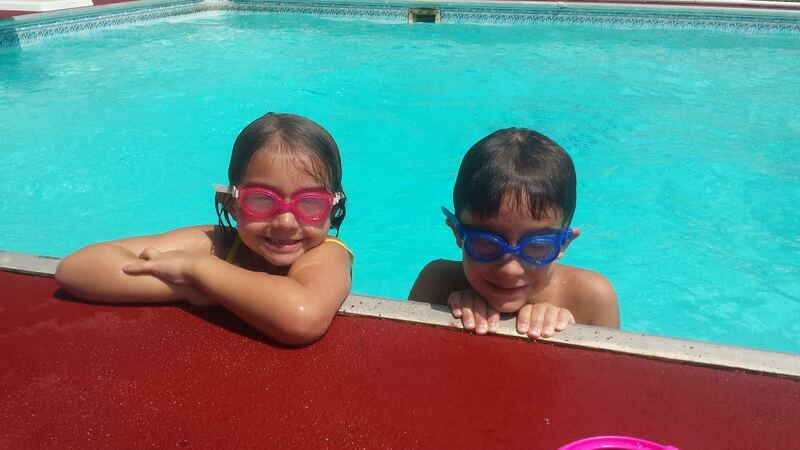 Bryce and Olivia enjoying a day swimming. 2. Little eyes & ears are always learning. 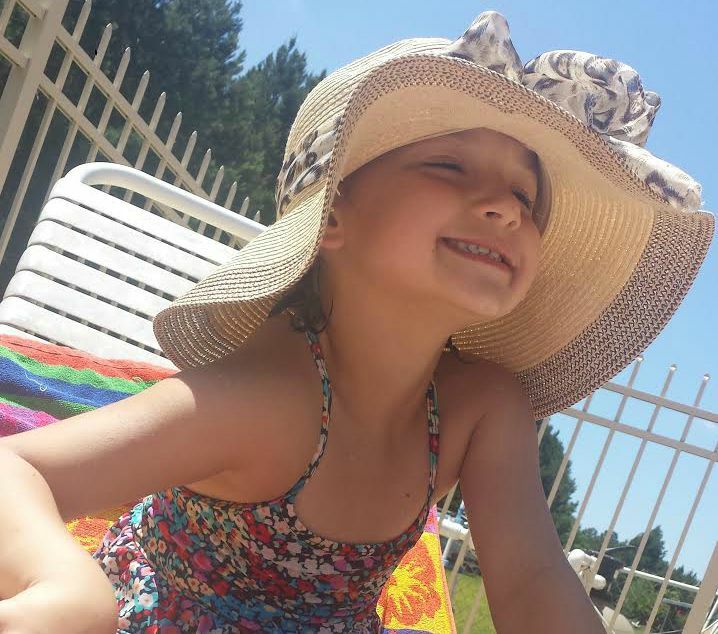 I also have a daughter, Olivia, who is a little ball of fire. It wasn’t until my mom made the comment “She adores the ground you walk on” to me as we were discussing Olivia that it hit me. What am I teaching her when I am just living everyday life? Am I teaching her to love everybody, have patience, and to be happy with who God made her to be? Or am I teaching her to stress over the little things? 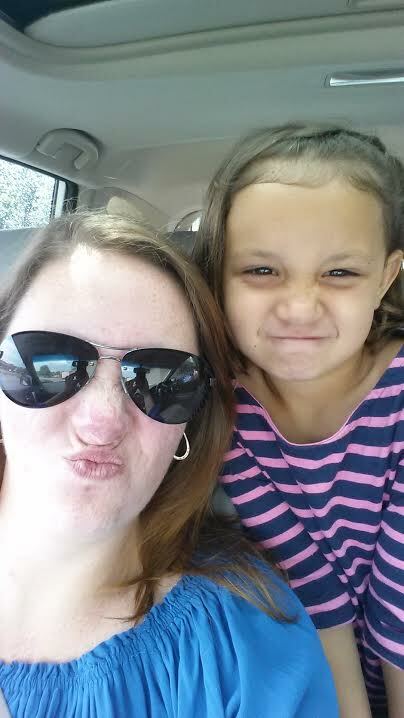 One of our fun selfies! 3. Some days it was okay NOT to Adult! Yes, I said it. Yes, the kids did get fed. But, it was not uncommon to find us in the pool for a BIG part of the day. Those days the only things that got accomplished were improved back flips, more tan lines, and selfies with my kiddos. I am completely OK with that too! 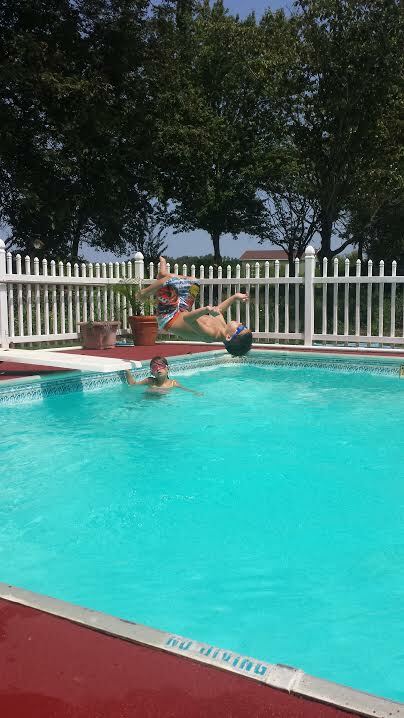 A day spent practicing back flips, is a day well spent! When my kids are grown and gone the things they will remember will be mom spending time with them. Not how clean my house was, not how proper we were with a time schedule, and not how much money I spent dragging them from store to store shopping. Olivia working on her tan. 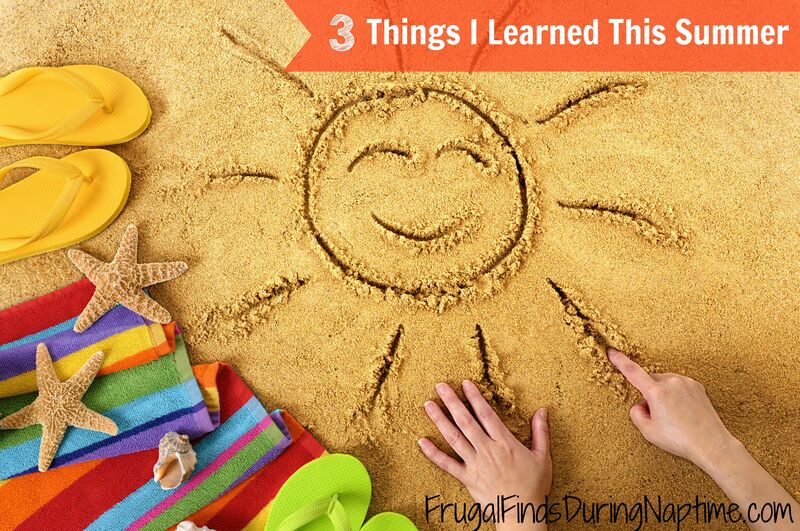 What are some things you have learning this summer? Or some fun things you have done with your kids? We would love to hear them or see the pictures! Use the hashtag #FFDNTFUN so we can see them! 45 Kellogg’s Family Rewards Bonus Points!